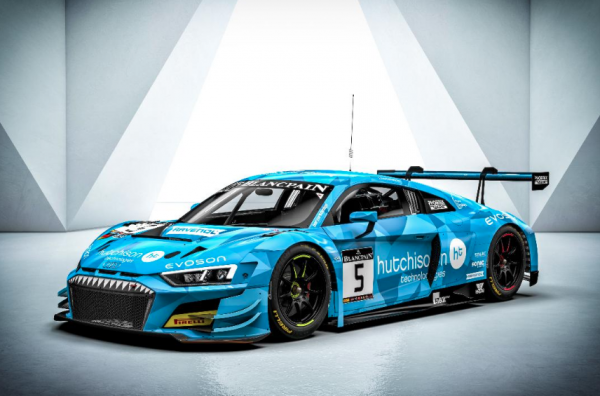 Phoenix Racing will return to Blancpain GT Series competition in 2019, with GT4 European Series graduate Finally Hutchison the first driver confirmed for its full-season assault on the pan-European championship. 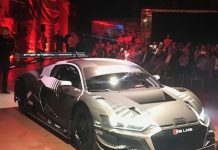 Phoenix will continue its long association with the Audi brand, fielding at least one R8 LMS Evo in the full Endurance Cup and World Challenge Europe campaigns. The team has also revealed the striking blue livery that it will hit the track with in 2019. 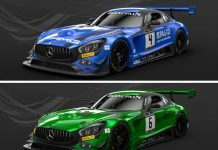 Based at the Nurburgring, the highly accomplished German squad has earned silverware across a range of categories, including an overall win at the Total 24 Hours of Spa. This term Phoenix proved to be the dominant force in the GT4 European Series, capturing the drivers’ title with Milan Dontje and Nicolaj Møller Madsen. British teenager Hutchison was among the team’s chief rivals, finishing fourth overall in the standings with a pair of victories to his name. This followed an impressive maiden season of GT4 competition in 2017, which saw Hutchison end the year fifth overall in the Northern Cup. Phoenix boss Ernst Moser called Hutchison an “excellent addition” to his squad. Further drivers are set to be announced in due course. 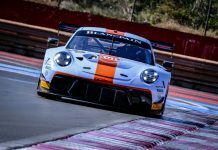 Hutchison will make his Blancpain GT Series race debut at Monza (12-14 April), the opening round of the 2019 campaign.